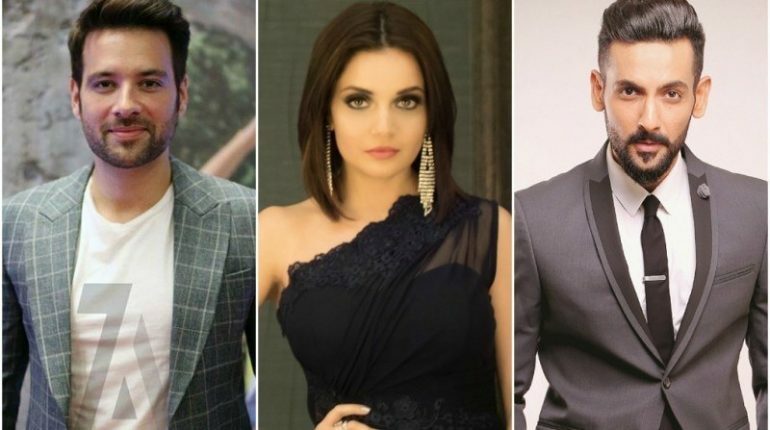 Armeena Khan, Mikaal Zulfiqar And Mohib Mirza To Share Screens In Sherdil, Here’s the news all of you have been waiting for ever since Armeena Khan announced she’d be doing a big project with Mikaal Zulfiqar. The Daldal superstar had shared a picture of the two snapped at the red carpet of Ippa Awards In London and we have news now. The duo alongside Mohib Mirza and Sabeeka Imam will be seen sharing space in Azfar Jafri’s next directorial venture Sherdil! 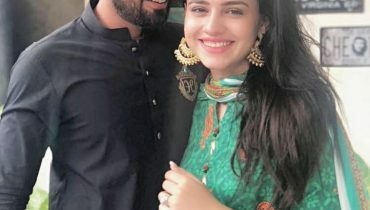 Armeena Khan, Mikaal Zulfiqar And Mohib Mirza To Share Screens In Sherdil, We had kept our radars on alert and connected the dots with what we stumbled upon the casts’ social media. 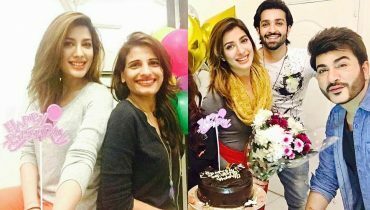 Armeena Rana Khan, Sabeeka Imam, Mohib Mirza and Mikaal Zulfiqar were recently present in a meet and greet session alongside Azfar Jafri for Sherdil. Azfar Jafri’s first directorial venture was the blockbuster Janaan. His next is a mind-blowing treat, the upcoming film Parchi. 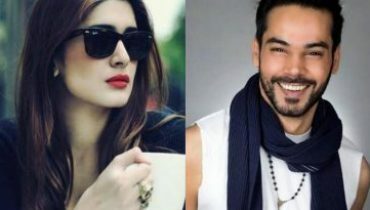 And perhaps it will be safe to say that Sherdil will be his third project for the big screen only with Armeena Khan, Sabeeka Imam, Mohib Mirza and Mikaal Zulfiqar in the lead. 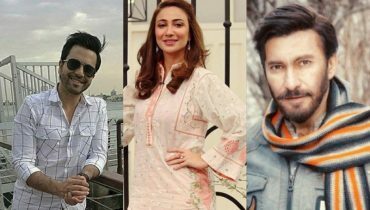 Armeena Khan, Mikaal Zulfiqar And Mohib Mirza To Share Screens In Sherdil, The tagline reads Dreams Do Come True When Fueled By Passion and taking a guess, we can say that the project might have something to do with the forces. 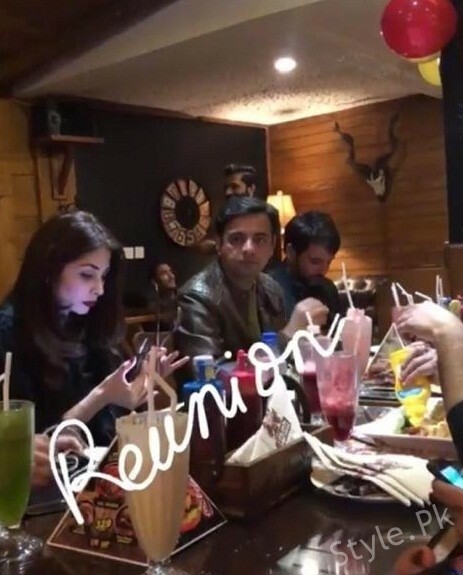 Armeena Khan, Mikaal Zulfiqar And Mohib Mirza To Share Screens In Sherdil, We already have had a drama named Sherdil and Hamza Ali Abbasi’s upcoming film Parwaaz Hai Junoon, also highlights the Pakistani air force. Will Azfar Jafri’s project be another tribute to the air force or will it be something entirely different. We’ll have to wait to find that out as the cast has not been available for a comment yet. Stay hooked to this space as we bring you more exclusive updates on Sherdil very soon.